Water Country is a water park in Portsmouth, NH and is a fun way to cool off in the summer heat. Lazy river anyone? Regular price admission to Water Country is $44.99 at the gate but you can instantly save when you buy your tickets online. Online tickets are $35.99 and guests under 48″ and seniors 65+ are $26.99. Keep in mind there is a small processing fee of $3 per ticket for online orders. 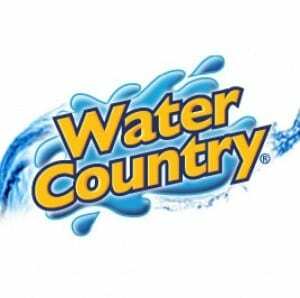 There are also many ways to save directly through Water Country this 2018 season. If you have a specific date in mind and purchase your ticket 7 days in advance, tickets are $33.99 for online only. If you live in New Hampshire you can get the Granite State rate and save $6.03 on tickets. Active and retired military members can receive admission tickets for $27.99 and first responders and teachers can receive tickets for $34.99. There are also a few “smart days” in June, July and August were rates for specific dates are $32.99. For the list of smart dates and other discount offers, please head here. If you are planning to visit Water Country in New Hampshire for a few different visits this summer, you may want to consider a season pass. A weekday season pass is $59.99, a basic season pass is $69.99, and a premium season pass is $89.99. For a limited time, in honor of the fourth of July, you can save $17.76 on a basic season pass when you buy two or more. A basic season pass would be $52.53 during the sale which would pay for itself rather quickly. If you are looking for more ways to save, Goldstar Boston has discount tickets to Water Country for $30.99 for any operating day from through September 3, 2018. This is a great way to have some cool summer fun without paying full-price on admission if you are looking for other discount ticket options. Groupon also has discount tickets to Water Country NH for $34.99 for a limited time for a single-day ticket. 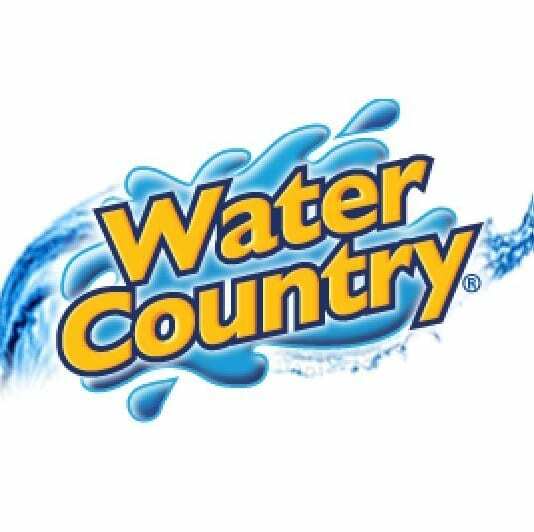 If you find any other discounts or coupons to Water Country in NH, please let me know in the comments below. To find discount tickets to Water Country through Goldstar Boston, please head here.